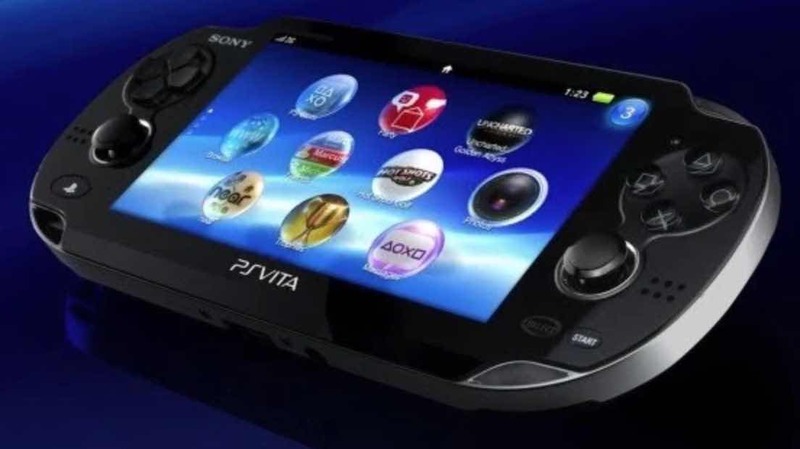 Home Mobile PlayStation Vita’s (PSV) Production Discontinued: What Contributed to its Demise? PlayStation Vita’s (PSV) Production Discontinued: What Contributed to its Demise? The PSP lineups happen to be the last generation of Sony handheld console with the widest acceptance and sales. Well, this might partly be due to the fact that it was launched in an era when gaming on mobile is nowhere near that of a handheld console. In this article, we shall be unravelling the contributing factors of Why PlayStation Vita failed to impress. Why design a stylish PSV, when you know that it will fail? Is this the end to the Handheld console market? How do people play games? At the beginning of March, Sony PlayStation Japan official website announced that all models of PS Vita have been discontinued. Meaning PS Plus members will no longer be getting PSV platform games. At this point, Sony no longer offers handheld products for sale. By the way, at the moment, PS Vita almost has no new games. PS Vita has come to the end of an era after more than seven years since its launch in 2011. According to the news of the “the verge”, during the analysis of PSV’s entire life cycle, only a sale of about 16.1 million units has been made. This is way less than the sales of their main opponent Nintendo’s 3DS which stands at about 74.84 million units. Surprisingly, it is but also less than the previous generation of PSP’s 82 million units. Comparing the figures above, the PSV is less than one-fifth of the sales volume of the previous generation. which is why PlayStation Vita failed. Also confusing is the fact that despite the fact that the PS Vita from design to hardware level, greatly surpassed the previous generation PSP and even the rival 3DS the PSV still sell far less than the other parties. And the icing on the cake is that it will stop production prematurely and there is no follow-up model plan. Now, Why has the PlayStation Vita failed? Everything has to go back to the PSV itself, and the changes in the entire handheld market. This PS Vita falls in the same generation as the Nintendo 3DS. They were both launched in 2011. The PSV went on sale in December after half a year, closely following the 3DS pricing and has more powerful graphics and network performance than the 3DS. According to the original script, PSV will get a larger installation capacity with stronger functions under the same price, and then defeat 3DS. However, after the price announced by PS Vita, 3DS announced that it would cut the price to $224 and Sony was caught off guard. Nintendo decided to cut the price to make room for profit. Unfortunately, Sony is not subject to price-cutting of the PS Vita. When Sony introduced the PSP in 2004, it not only had strong game performance but also multimedia effects such as video playback and music playback. At that time, there were almost no products on the market that could match it. iPod and other products focused on music, and NDS was on the function. There was too much difference. 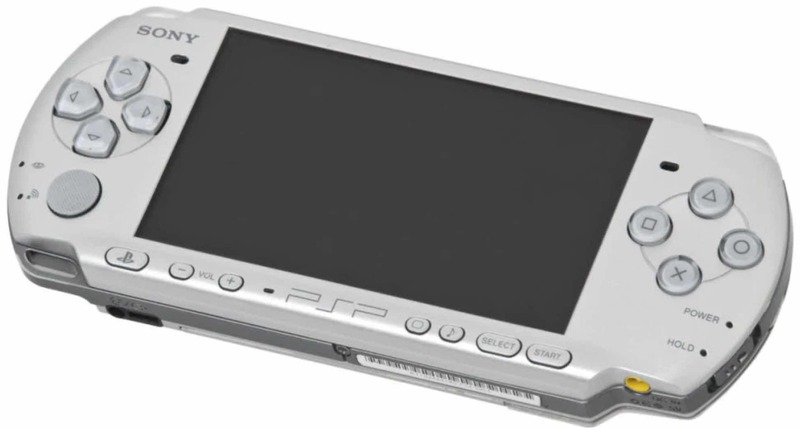 Sony patterned the PSV after the PSP in terms if the design. on the paper, this is a solid strategy, but it is not a match for the recent times. In 2011, smartphones have matured, and multimedia entertainment has been concentrated from various devices to mobile phones. People no longer need to bring one more device to supplement music video playback. PSV is designed to achieve powerful gaming performance while maintaining multimedia performance. In the most important game lineup of the console, PSV also did not reproduce the past glory. Because of the dramatic increase in performance, most of the first games are from the brand branch of the PS3 game console. Unfortunately, the performance limitations of the PSV console in comparison to PS3 made the game performance to have been simplified. The effect of this is that the players/consumers who were originally attracted by the level of PSV performance are naturally disappointed. PSV’s original console user group has been swayed to the camp of the more affordable and cheaper lineup of 3DS games. In addition, the performance gap between devices is much lower than that of the previous generation. Moreover, PSV has never used the heavyweight game like “Monster Hunter” to reverse the game and attract players who are not core fans. However, PSV’s strong enemy is not only 3DS. The second cause of failure of the PSV the mobile phone that is now common everywhere. The rise of free, low-cost service-based games on mobile phones has allowed the game to extend from the console to the phones. Consequently, this grabs more attention from players. The original fragmentation and mobile time positioning of the handheld market were broken by the mobile phone. In order to continue to survive in the limited handheld market, manufacturers can only focus on the 3DS player group for game development. Originally, the sales are at the edge of the market PSV, and the game lineup has never been able to break through. PSV has come to an end. The 3DS is also going to his ends. All thanks to the new Nintendo switch. Nintendo has switched to the variable-switching Switch host platform. At the moment, pure handheld Almost no longer exists. Does this indicate that the market for console games has disappeared? Still, to talk about the changes in the game market, smartphones have become the most advanced mobile devices in the world. In the past, they needed to rely on various special equipment, such as listening to music, watching videos, taking photos e.t.c. The PSP mobile phone that was conceived a few years ago is actually another expression of the idea of functional convergence. with advanced mobile performance and powerful game performance. Smartphones with improved performance and reduced costs are beginning to spread to everyone. It is well known that people have entertainment needs. Although, most of the mobile phone users have not experienced the experience of the game requiring full payment. Game developers have now discovered that games can now be offered as a service. You can hardly get a mobile phone game without a “free-to-try” option nowadays. Games have been turned into a service, and the form of tiered charging is performed according to the standard of the service. This has changed the game market. The low price of service-based games is accepted by more new players. Under the dual influence of popularity and profit, new game sales methods have become mainstream. 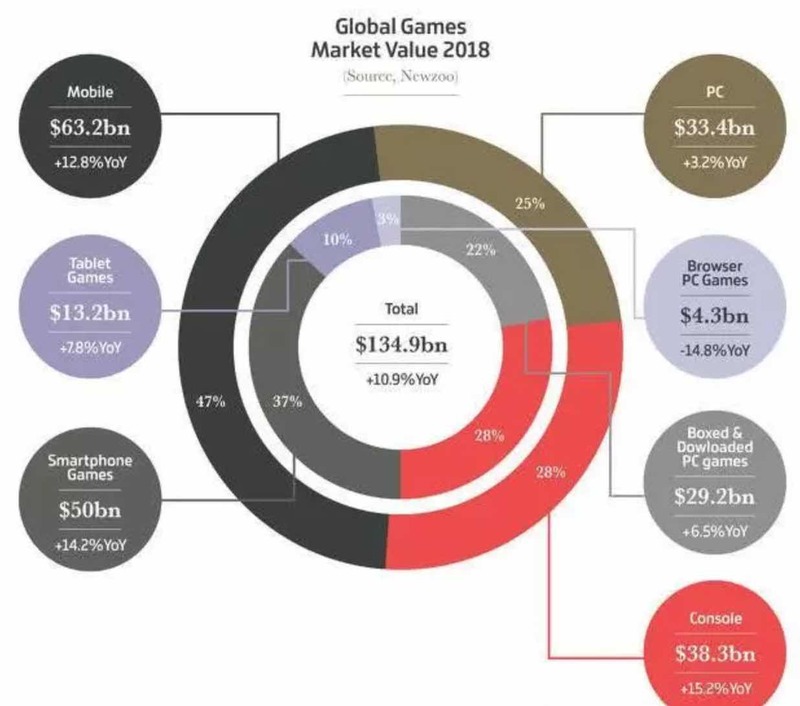 According to the current statistics, the total number of players in traditional games has become a minority in the market. Under the squeeze of service games, the market of traditional games is also facing the same increase in the number of players. In fact, it has become a small number of traditional games, facing a limited market. At the same time, the platform strategy for game development is tightened. We now have as many platforms as possible with low migration costs. Since the PS4 and Xbox One architectures are similar, the Switch has been difficult. Many manufacturers have chosen to sell the games on multiple platforms at the same time. So apart from Microsoft, Sony, and Nintendo’s first-party games, there is almost no platform to monopolize the game. Another factor that has contributed to the failure of the PS Vita console is cloud games. The advancement of the network has enabled streaming-based cloud games. By extension, the games running on the server can be played at any time through the network and a screen. It simply means we don’t even need a special game machine to play games anymore. The behaviour of things outside the consumer game itself has also begun to rise. The peripheral products of the game and derivative activities have also become an important part of game sales. At the same time, the platform strategy for game development is tightened, and as many platforms as possible with low migration costs are available. Since the PS4 and Xbox One architectures are similar, the Switch has been difficult. Many manufacturers have chosen to sell the games on multiple platforms at the same time. So apart from Microsoft, Sony, and Nintendo’s first-party games, there is almost no platform to monopolize the game. The roads of traditional games and game consoles are becoming narrower and narrower. As the handheld device of the mobile scene, there is no future. The integration of multi-purpose devices through terminals such as mobile phones is the future road. In fact, game console manufacturers are already demonstrating the possibility that the latest host switch from Nintendo can not only connect to TV, but also take it away in more time, like a traditional handheld. Luckily, Sony and Microsoft are also trying out cloud game plans. Microsoft’s xCloud plan will be launched this year. 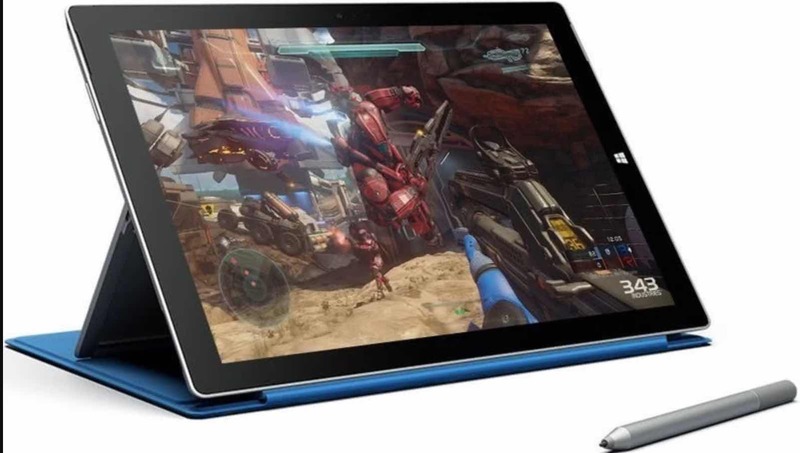 This will enable the mobile phone tablet to be able to play games on the Xbox through the network. Sony is on the line immediately after PSV announced the discontinuation of the iPhone Remote control PS4 function. Previous Post Honda Accord is the Best Medium-Sized car with the Highest Second-hand Value-here is how it stacked up against the rest Next Post Driving mood vs the Vehicle type: Why are you Tired When driving while Others are not?